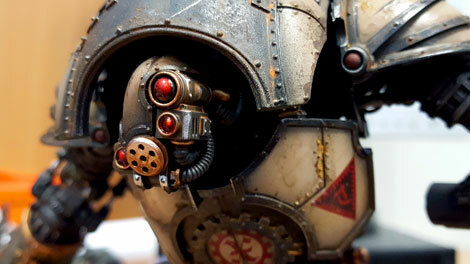 Forge World shows off some Mechanicum inspired head-swaps for all types of Imperial Knights! We’ve seen a few of these before from various other events but they were just digital mock-up prototypes or just bare resin. These are the first really clean pictures we’ve seen of the heads all painted up. 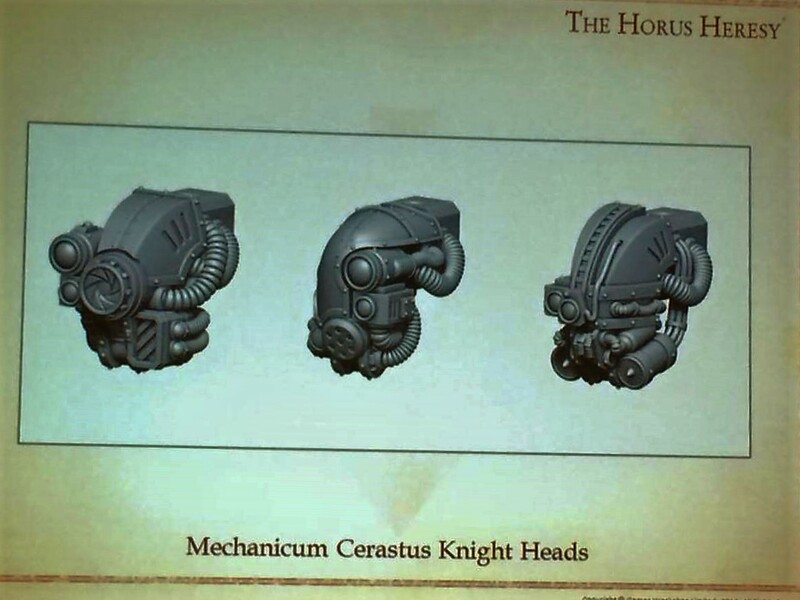 From what we can tell these heads are going to work with all the current Knight kits, both the Plastic kits from GW and the Resin Knights from Forge World. If you’re running your Knights with Mechanicum Allies or if your Mechanicum Army is being supplemented with Knights, this is a great way to tie them all together visually. 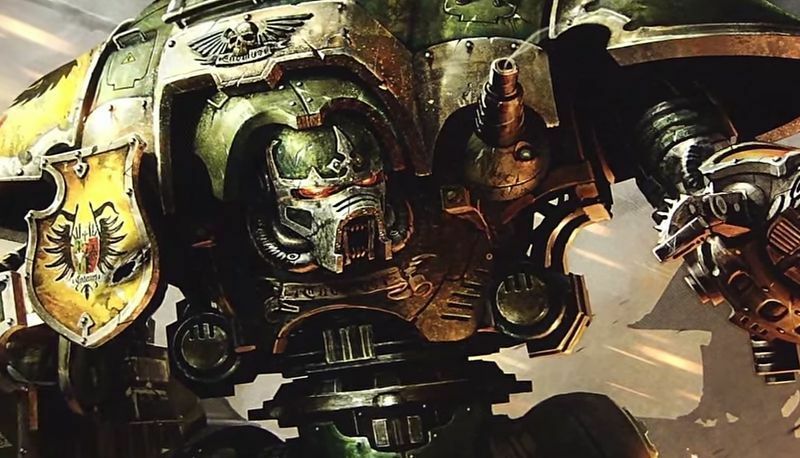 Heck, even if you’re not looking to run your Knights with Mechanicum Allies it’s still a great way to differentiate your Knights. Who wants every Knight to look the say anyways?! 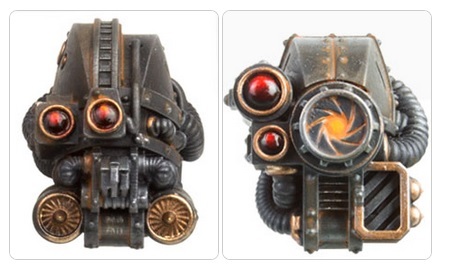 What’s your take on these new Forge World Mechanicum Knight Heads? I, personally, welcome our new robot overlords.